For those of you who were planning on cosplaying League of Legends, I'm putting together a meet up! 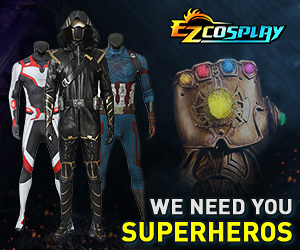 Of course you don't have to be cosplaying to attend! What League cosplays are you working on? I'm hoping to make Dynasty Ahri @[email protected];; I hope I can figure out the tails!